We have a brand spankers new category in the Table Tonic online store and it's called FUN THINGS! 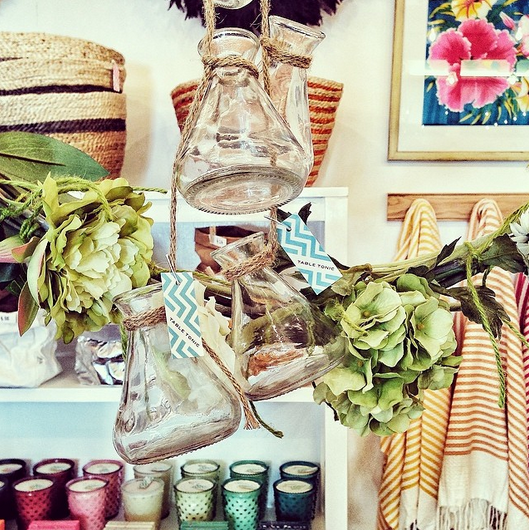 (above) Our new Rope Hanging Bottles ($22)! 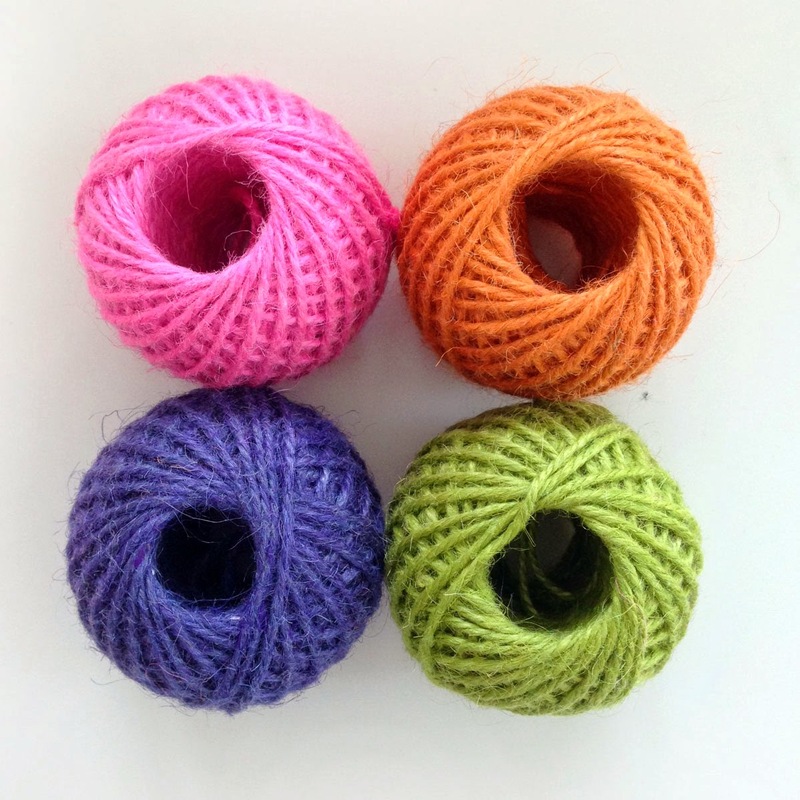 (above) Our so-many-uses Coloured Twine! 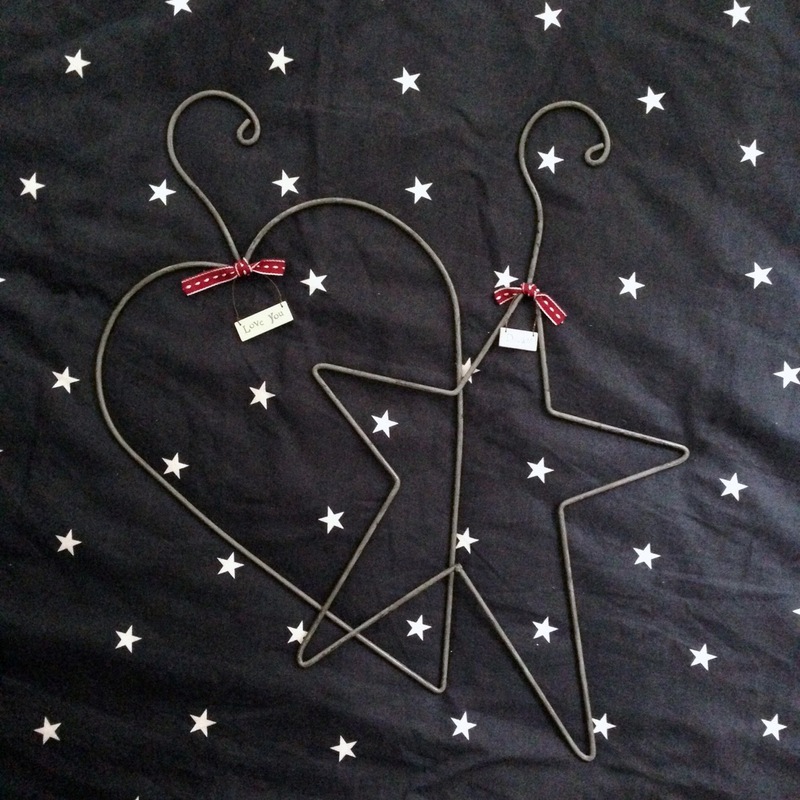 (above) Our sweet Zinc Hangers, Star and Love Heart ($24)! 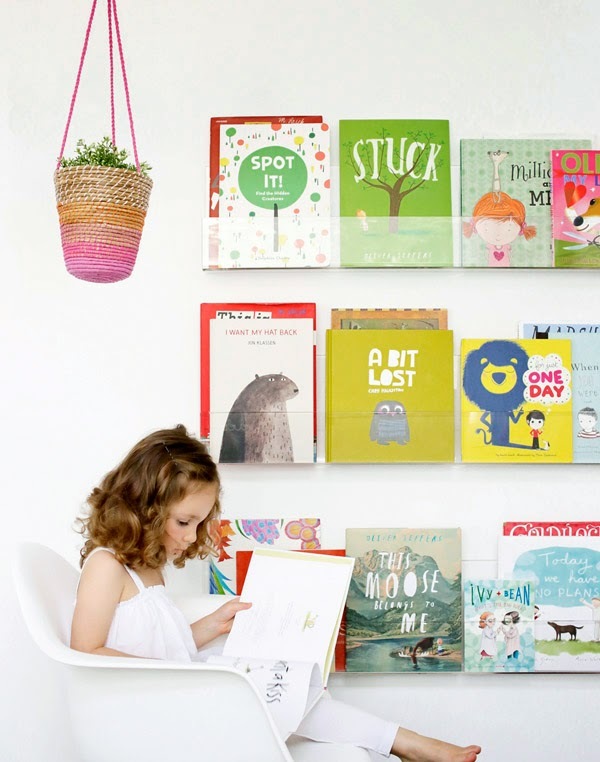 (above) The fabulous (set of 2) Booksee shelves ($199)! Click if you like FUN THINGS!